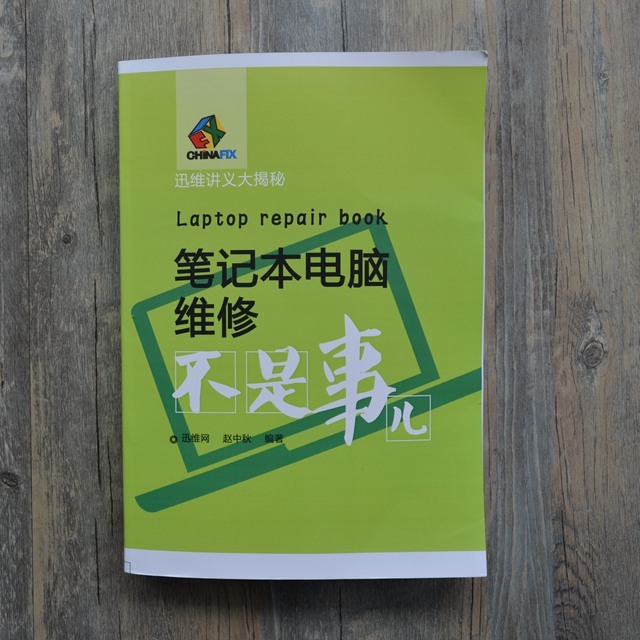 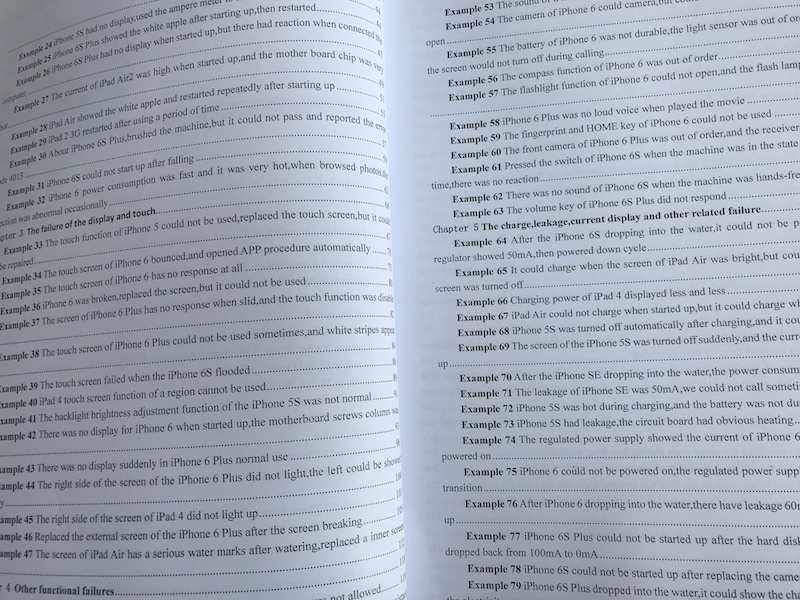 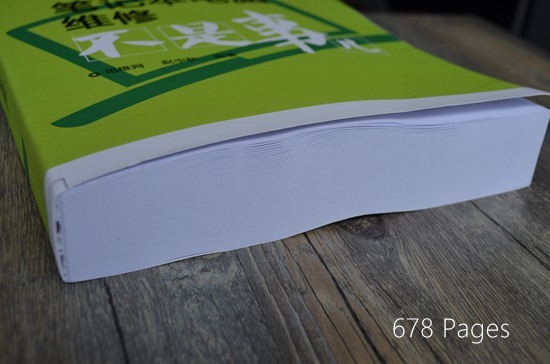 Laptop repair book, bilingual in Chinese and English. 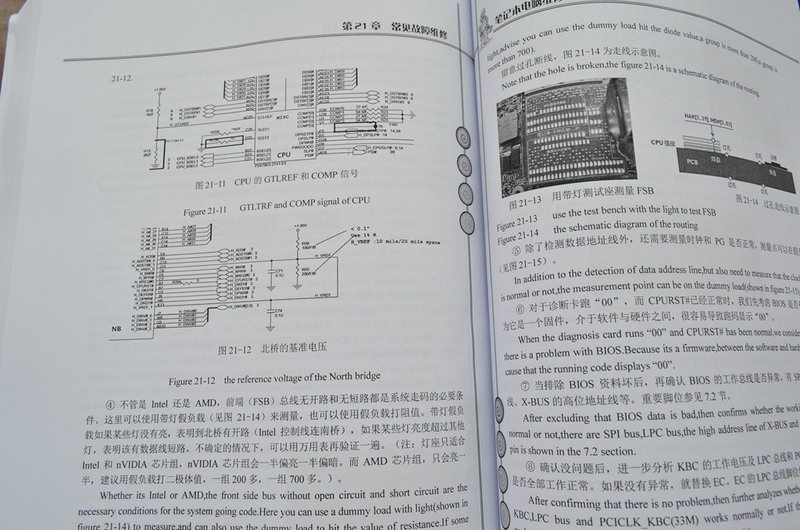 Xunwei(迅维网 Chinafix.com) is China’s largest community for professional maintenance personnel of computers and digital products, converging domestic maintenance elites to provide detailed maintenance cases and share their experience. 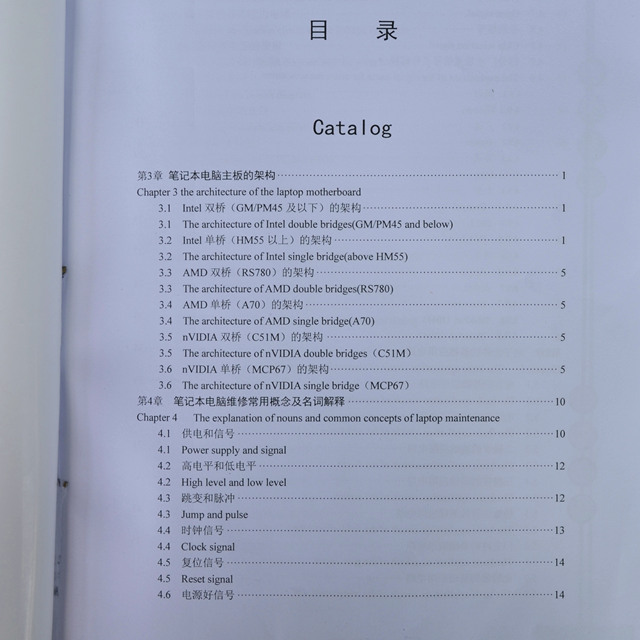 Xunwei is mainly engaged in maintenance and assembly of computers, phones and unmanned aerial vehicle, training for driving skills and other relevant business such as training for maintenance, the development and sale of tools and accessories. 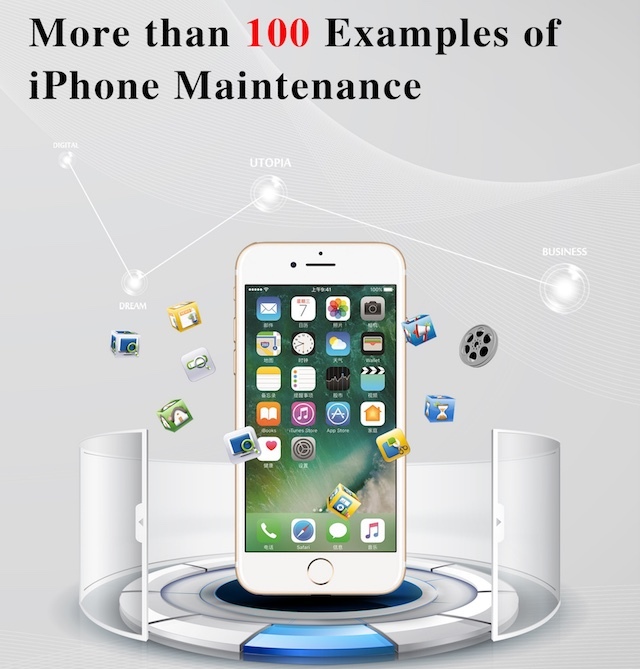 It provides customers with one-stop service of high-quality technology, accessories, products and excellent staff. 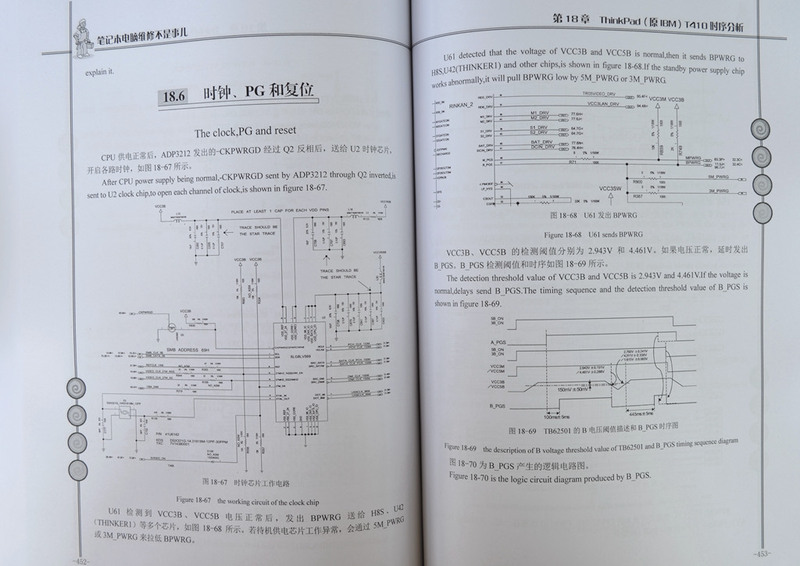 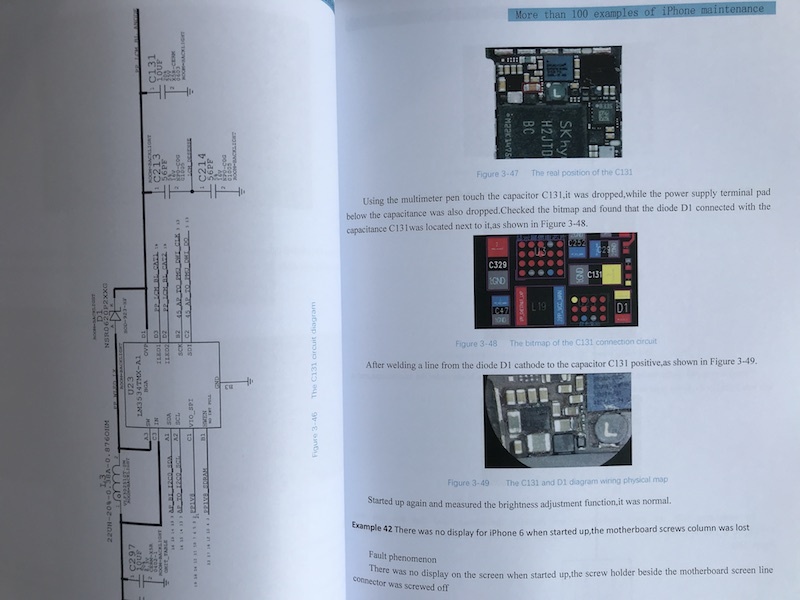 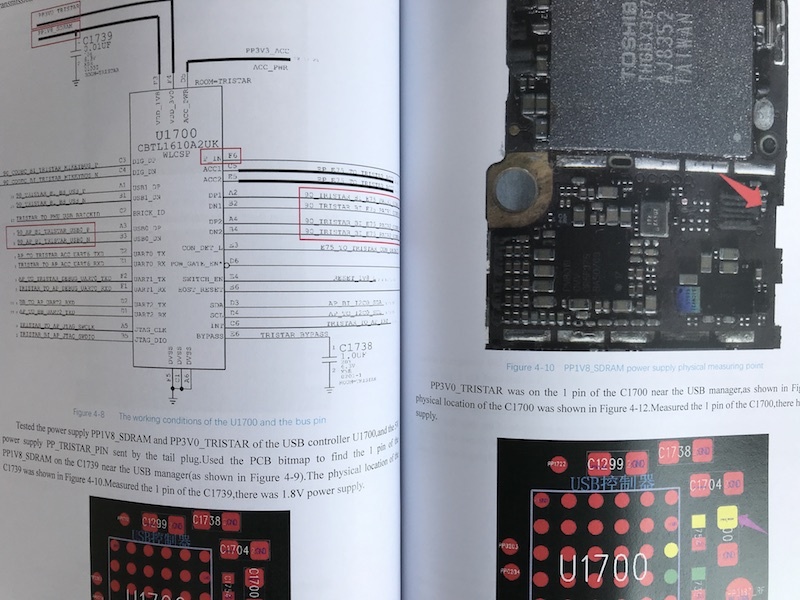 This book is suitable for staff with the basic knowledge of electronic circuit or computer maintenance personnel to read, and more suitable for those who have the experience of maintaining computer motherboard. 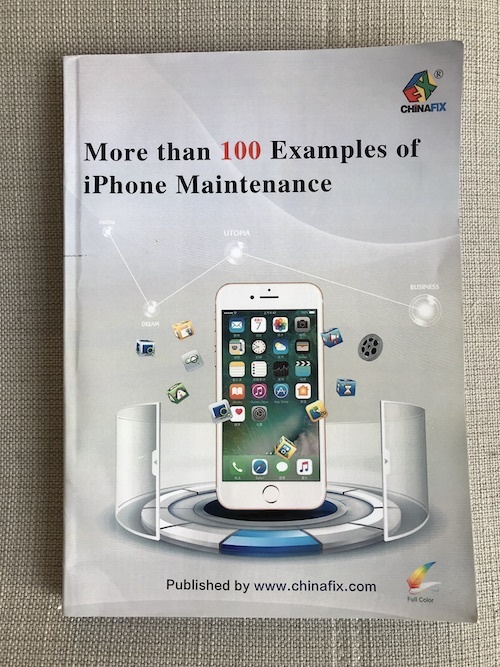 迅维(Chinafix.com) is China’s largest community for professional maintenance personnel of computers and digital products, converging domestic maintenance elites to provide detailed maintenance cases and share their experience.